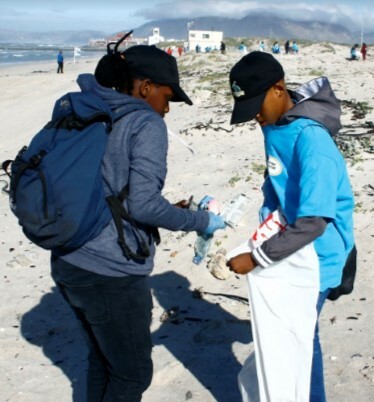 This past weekend saw the 21st year in which South Africa participated in the International Coastal Clean-Up (ICC) – an annual event that has become the biggest, global volunteer effort for ocean health. “We coordinated more than 400 beach clean-up points around the Cape and 40 in KZN in partnership with the KZN Marine Waste Network members on Saturday alone. This excludes the various clean-ups that took place during the course of last week as part of our “Clean-Up and Recycle SA Week” and inland clean-ups that were held at rivers and streams,” said Douw Steyn, Sustainability Director for Plastics|SA. 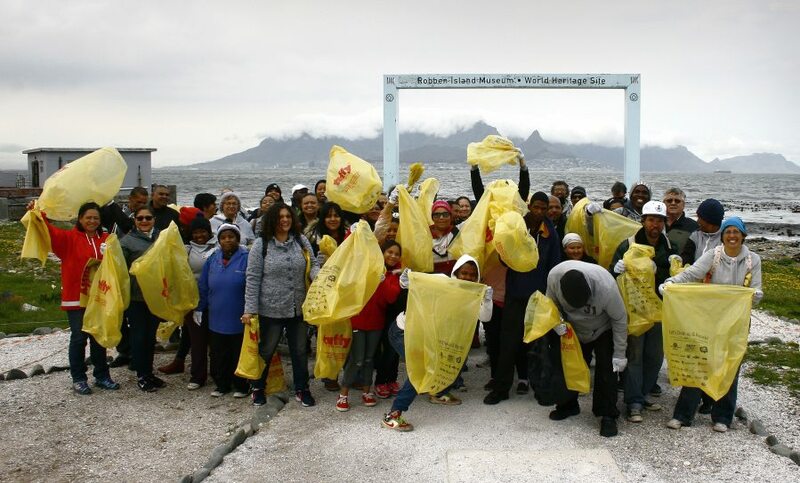 Despite inclement weather experienced in Cape Town on the day, Steyn suggested that 2017 would be remembered for having one of the best turn-outs of volunteers who freely offered up their time to participate in picking up litter from our beaches. “We will only have the official stats of the amount and type of litter collected later this year once all the audit sheets have been compiled and analysed, but we can definitely say that we saw an increase in the number of community groups, schools and businesses who participated in this year’s ICC,” he said. Although extensive education and communication campaigns have been taking place over the past few years, volunteers agreed that they were shocked to see how much litter is still found on our country’s beaches. Packaging continues to be a major culprit and items such as straws, sweet wrappers, chips packets, earbuds and cigarette butts were found strewn across our coastlines. 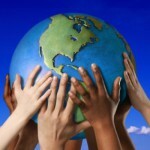 “Approximately 75% of ocean litter is derived from land based waste. Without effective waste collection, an avalanche of debris enters the ocean. Even a packet that is carelessly thrown out of a car window thousands of kilometres inland, could eventually find its way to the ocean. We need to address the importance of an effective waste management system upstream and increase our efforts to educate the public about the importance of recycling. Plastics is not the problem. People not discarding their used plastics products properly or ensuring it gets recycled, is the issue that needs to be addressed,” Steyn advocated. “Effective methods for separation-at-source and the collection of recyclable materials are vital if we are to find a long-term and workable solution. To this end, we invite industry bodies, government and communities to work together with us as we count down to the World Clean-Up Day that will take place next year on the 15th of September as part of the global “Let’s Do It” Campaign*. This worldwide wave of clean-ups will start in New Zealand and follow the sun through 24 time zones, ending 36 hours later in Hawaii. Volunteers from more than 150 countries will join the world’s biggest positive civic collaboration in the fight against illegal waste. “Our sincere thanks to everyone who was involved in this year’s activities and helped to make a difference in their environment. Without the support of our many sponsors and the help of every volunteer, we would not have been able to collect the large amount of litter that we did on Saturday. 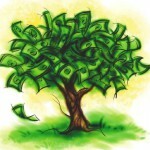 We are busy writing a success story that shows what can be accomplished through teamwork and a commitment to save the environment for future generations,” Steyn concluded. 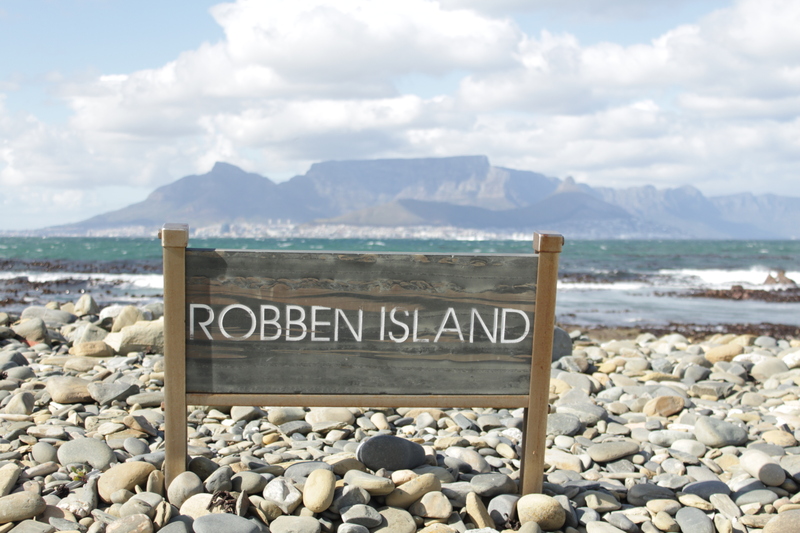 For more information about the 2017 International Coastal Clean-Up, visit www.cleanupandrecycle.co.za.